Perfectionism is a quality that I struggle with first hand. Even as an adult, I find myself obsessing over errors in my weekend softball games and silently competing with the runner on the next treadmill at the gym. As a child, I would spend countless hours tearing out pages of sketchbooks and notebooks because there was a misspelled word, a fragmented sentence or even a smudge from my left-handed cursive. A mistake meant that the entire project had to be redone, because if everything didn’t line up perfectly, including my penmanship, it wasn’t worth turning in. Projects and deadlines became daunting, because how could the perfect drawing be executed in just one weekend? After spending time with gifted adolescents throughout the summer, I realized that this was a common trait in gifted students and that I was not alone. I have found ways to focus this perfectionism into more constructive goals as I’ve gotten older, but I still see the importance (especially with gifted children) of addressing the ever “strangling” concept of failure. Read more about Perfectionism and the Gifted here! Kate was IEA’s Apprenticeship Program Coordinator. Prior to moving to the Los Angeles area, Kate worked as an educator for over five years in Washington, D.C.
Mentor did not guide Telemachus to discover the riches of plundered Troy, rather he guided the young man’s yearning for his father and heritage. Perhaps the same can be applied to mentorship, which guides us to understand the inheritance within us and our full potential in our chosen profession. Mentors today are still guiding our youth, young professionals and protégés in the same manner. Without Mentors to guide us along the path of possibility, we wouldn’t know our true potential. What does mentoring look like today? 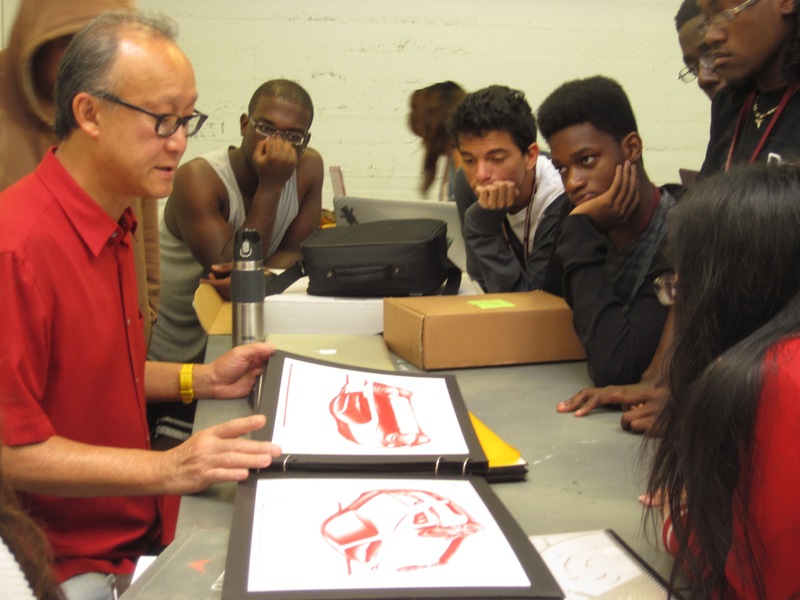 Industrial Design Mentor Stan Kong teaches Apprentices about design each summer. True mentoring today is not just an activity; it develops a lasting relationship between the Mentor and Apprentice that can be a highly meaningful experience. Read more about mentoring gifted youth!